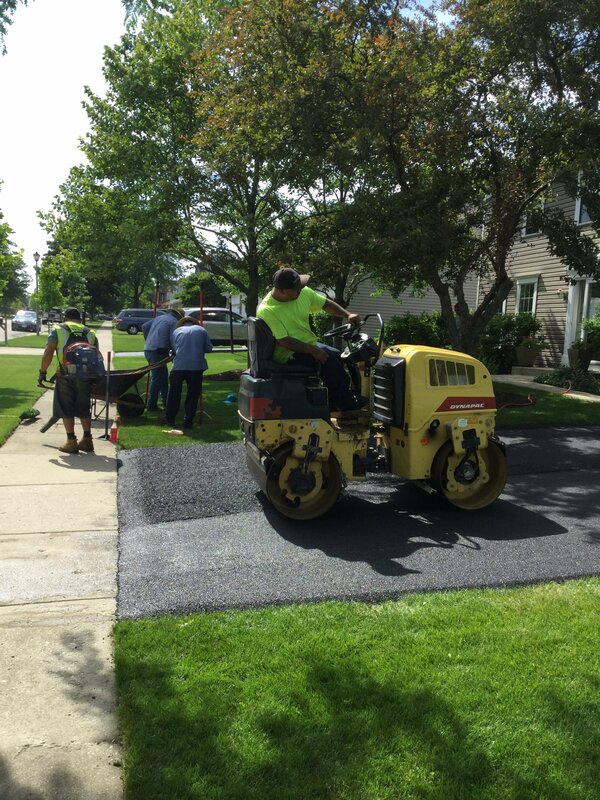 Services | American Asphalt Maintenance Inc.
AMERICAN ASPHALT MAINTENANCE INC. is a second generation full service asphalt paving company, with the owner/operator on every job. 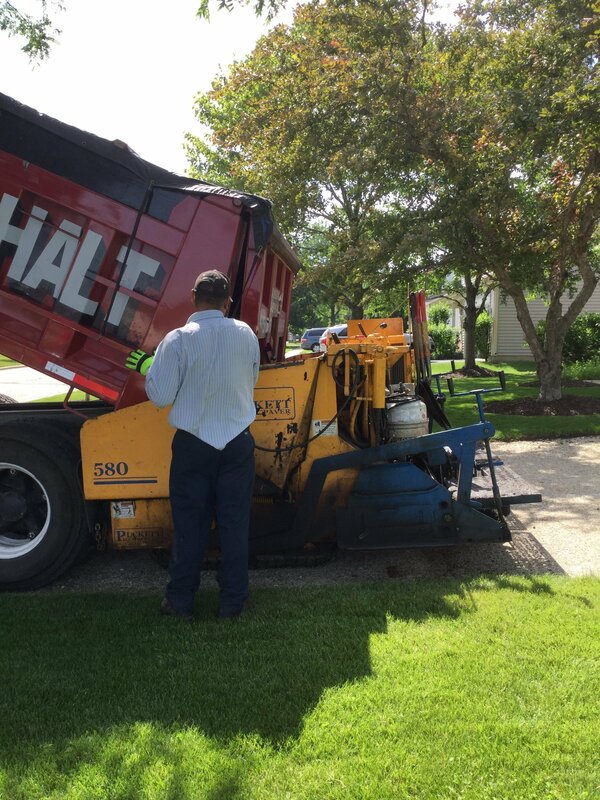 While our main specialty is the Removal and Replacement of asphalt driveways, we do offer other options. 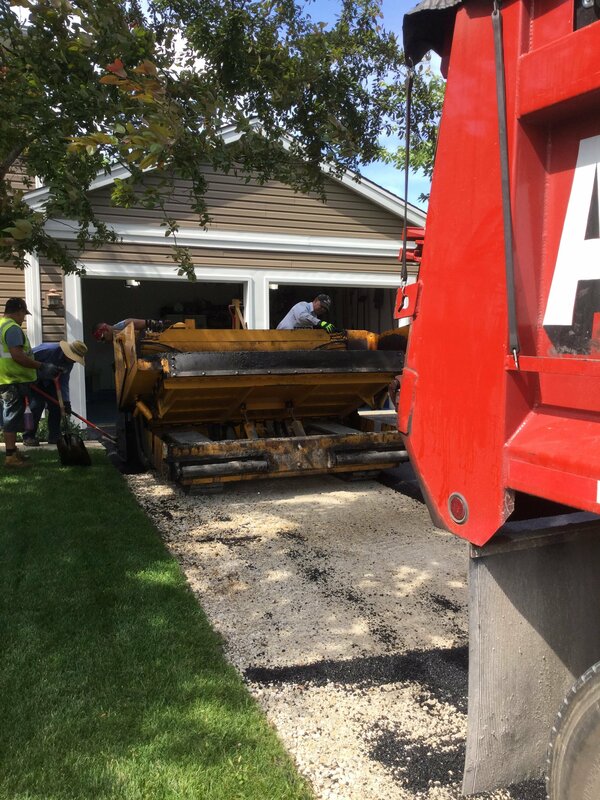 Resurfacing of an existing asphalt driveway can SOMETIMES be done without the removal of the asphalt depending on the condition and existing elevations. 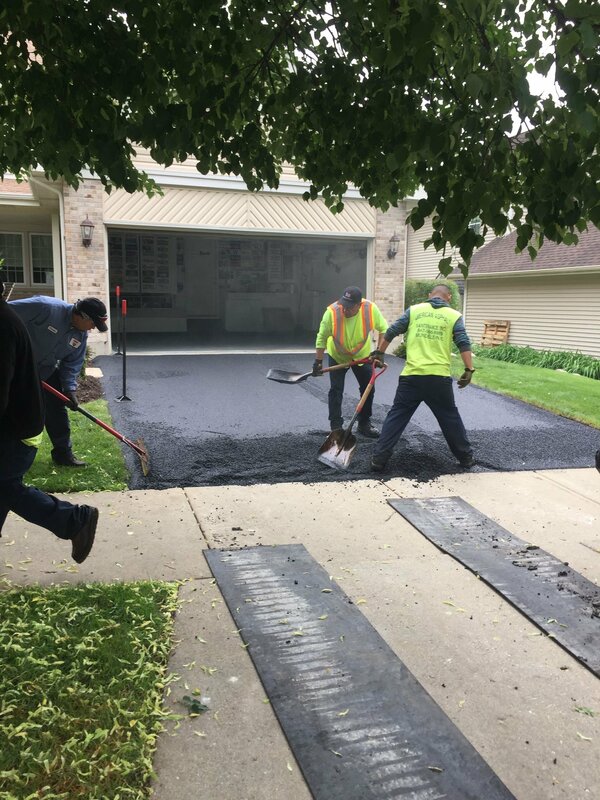 We also can add on to existing driveways while doing the complete job for turn-arounds, parking areas, or just to get some additional room as you step out of your car. Sealcoating is another service we offer for our EXISTING customers. 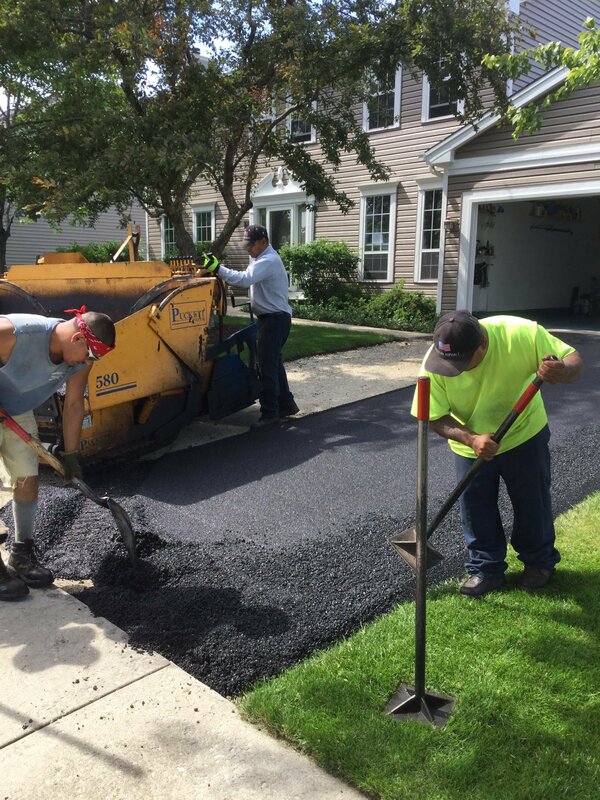 Once your driveway has been paved, we recommend it be sealed the following summer. We will send out a reminder flyer at that time and our professional team will schedule a convenient day to do the work. 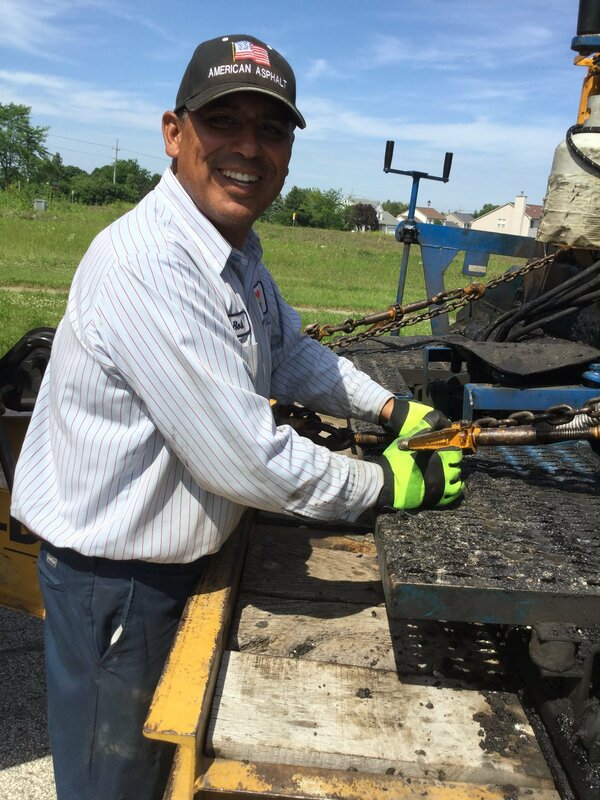 Call us for all your asphalt paving questions. Our office is open Monday – Friday from 8am until 4:30 pm or leave a voice message and we will return your call promptly.